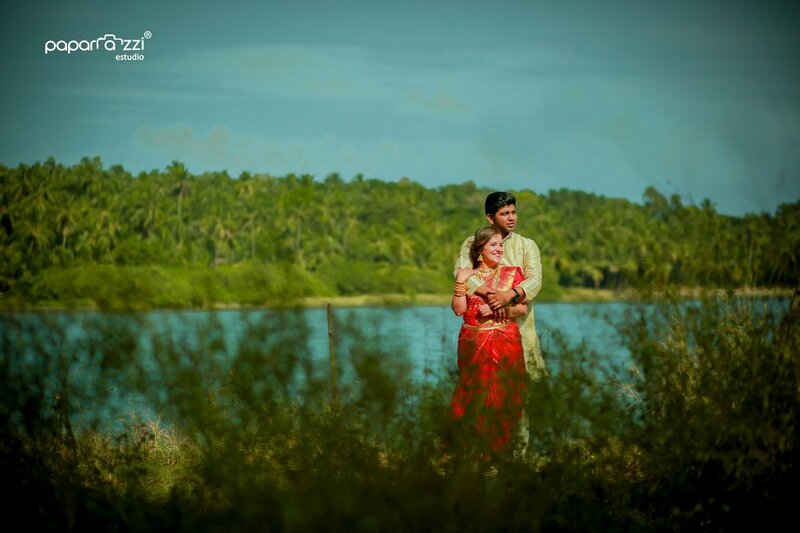 We are a professional photography services company based in Calicut . We have been running a professional photography business for 10 years, specializing in Engagement, Pre-wedding Shoots, Jain Wedding, North Indian Wedding, Catholic Wedding, Tamil Wedding, Muslim Wedding, Hindu Wedding, Bridal Portraits, Candid Wedding, Christian Wedding, Couple Portraits, Reception, Indian Wedding, Concept Wedding, Theme Wedding, South Indian Wedding, Destination Wedding, Gujarati Wedding, Wedding, New Born, Kindergarten, Birthday, Kids Portraits, Babies & Kids, Celebrity & Glamour, Show & Pageant, Portraits, Model Portfolio and Fashion & Portfolio photography. We undertake customized photography requirements. Some of our products and services include Photobook, Calendar, HD Highlights, HD Videos, Frames, Coffee Mug, Cinematography and Promo Videos. We provide services in Kerala, Tamil Nadu, Karnataka and Maharashtra. We are proficient in Malayalam, English, Hindi and Tamil. Your message was successfully sent to Paparazzi Estudio. The Photographer may contact you soon.